You're probably thinking that a game called Blade Runner must be cool. Unfortunately, it has got nothing to do with the legendary movie or its recently premiered sequel. So what's it all about? 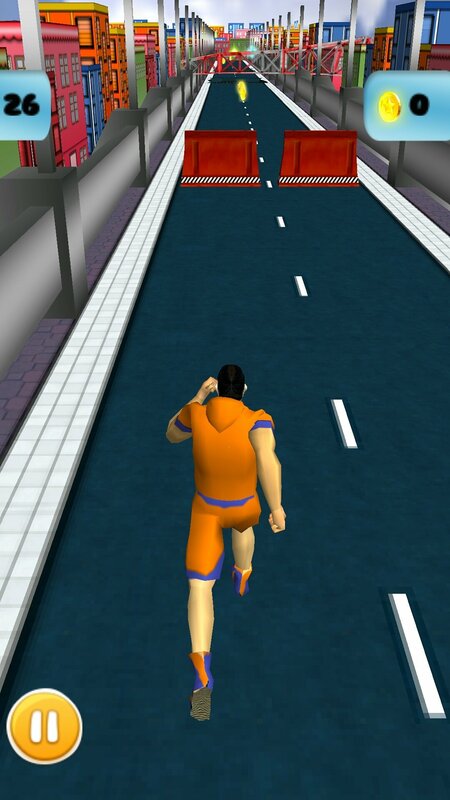 It's basically an endless runner created by Jash Entertainment for Android. But there's more to it, a lot more, and it's not all that bad. 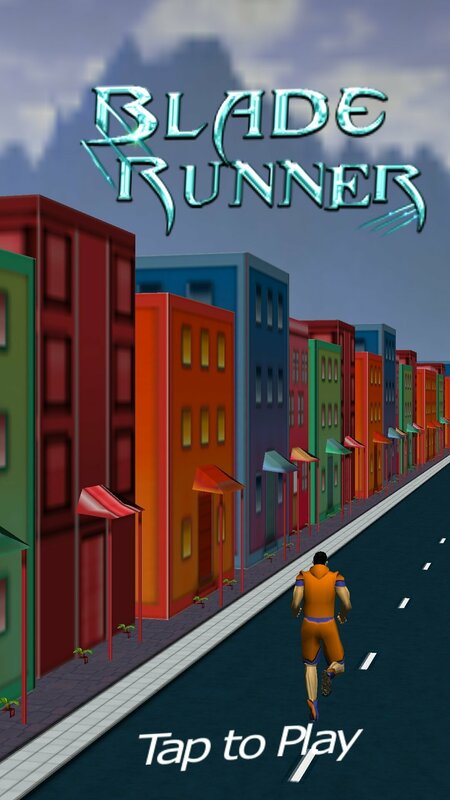 Run through a virtual world trying to go as far as possible without dying. 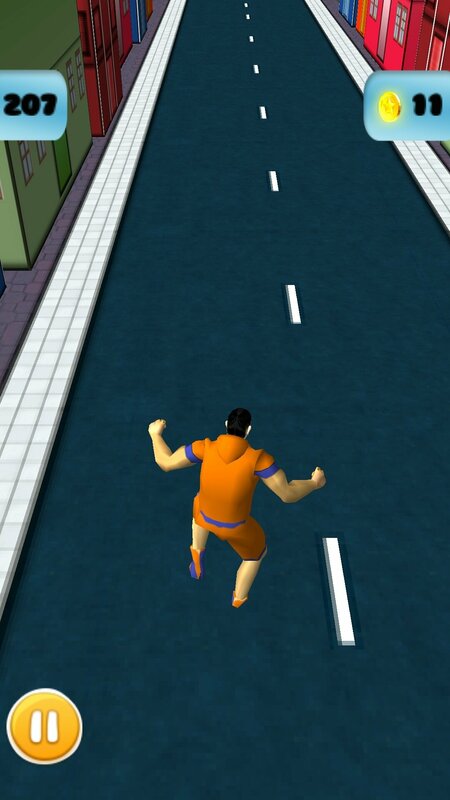 In an attempt to be not accused of plagiarism and trying to take advantage of a title with a great commercial popularity, its developers added a sword to the runner in the app's icon. At the end of the day, that's basically what a blade runner in any universe other than Ridley Scott's would be. However, during the game there's no trace of that sword... but who cares. 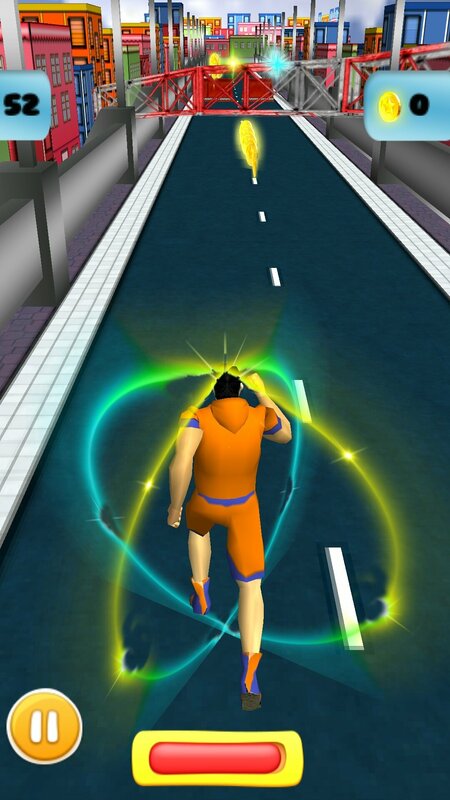 In any case, that's not the game's only inspiration as they've also copied Son Goku's clothes to dress the main character up, which makes him look rather funny. 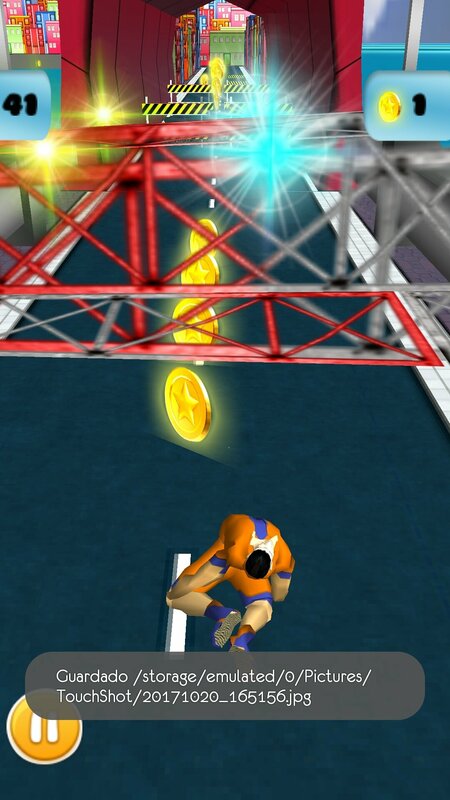 Avoid obstacles by jumping and sliding and even collect coins to increase your energy and life. However, the game has been developed in a rather curious manner. 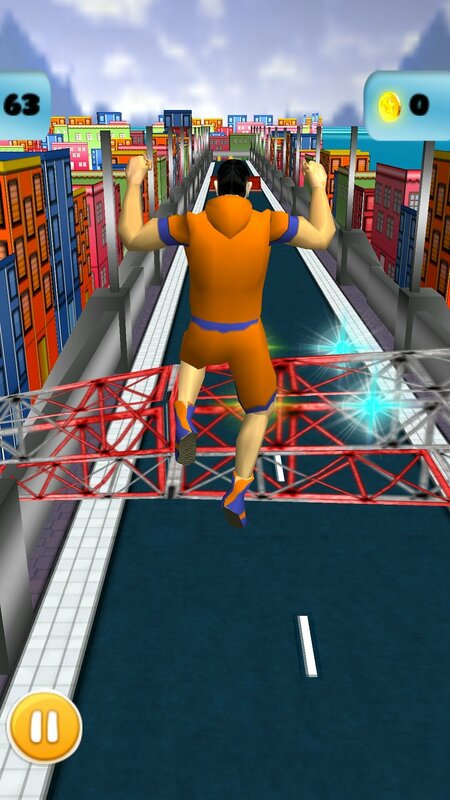 Your runner will have to cross the city whilst he jumps or dodges obstacles and collects as many coins as possible. To control your character, you'll just have to swipe around the screen, although the system doesn't pick out the movements too well. The fact that you'll probably have an advert popping up whilst you run around won't help our runner to get too far. 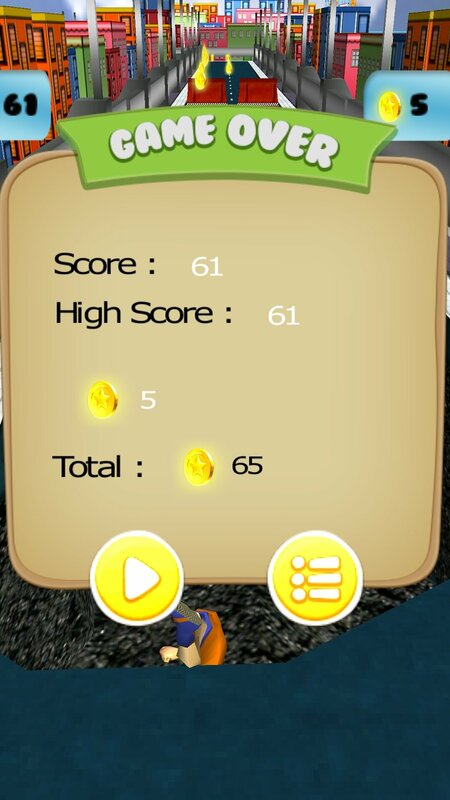 Then you can also make use of items such as magnets to help you collect more coins. You'll also be able to enjoy a soundtrack that's based on the typical music of arcade games from the 80s'. Now we'll just have to see if this runner also disappears amidst the rain just like Roy Batty.